I am truly grateful to be featured in Stanford School of Engineering Spotlights! I worked on neural contextual code search at Facebook HQ this summer! I am greatly fortunate to have been advised by Professor Alex Aiken, Emma Brunskill, and Percy Liang as a part of the rotation program at Stanford. Implemented various functionalities: automatically re-sizing images on server, support for excel files to import/export students information, quick access to reports, statistics derived from existing data, etc. Developed as a hybrid application using PhoneGap for better performance of hardware-supported functionalities such as taking pictures with camera, retrieving pictures from gallery, recording audio, etc. Hosted by the Department of Computer Science and Engineering and sponsored by Naver. This scholarship supports undergraduates with strong academic performance in science and engineering, with the purpose of developing future leaders in those fields. This scholarship supports students for Silicon Valley trip to visit Google, Microsoft, Intel, Dropbox, KOTRA, Altos Ventures, Ooyala, Flow State Media, Plug and Play, Proof Ventures, etc. Recommended specific sentences in a paper to read by ranking sentences. Suggested similar papers based on nearest neighbor search and clustered them using word2vec/doc2ved. Visualized keywords with WordCloud. Built a dialog system for Wikipedia using Wikipedia API and Wit.ai. Extracted keywords from users’ utterances in natural language, performed search with keywords, parsed and handled valid/invalid responses, and returned necessary results to users. Made a simple text editor with assembly language. Supported ASCII characters with some special keys such as Insert, Delete, and Esc as well as arrow keys to navigate text within the editor program. Built a front-end and a middle-end of a toy compiler by implementing a lexer, parser, translator, and optimizer for the given source language and target language definition, using OCaml. Implemented Viterbi algorithm for continuous speech recognition as well as constructing hidden Markov model (HMM) for acoustic model probability with bigram for language model probability; an input speech is given as a vector sequence to be parsed. Prototyped a system that explores the structure of one’s friend network on Facebook by constructing a graph with people as nodes and relationship (being friends on Facebook) as edges. Computed popularity and familiarity between two people by running various algorithms: degree centrality, closeness centrality, and betweenness centrality as well as visualizing the graph, using D3.js and vis.js. Built a simple proxy server which parses HTTP requests, filters hosts to block websites, sets up connection to machine identified by hosts, forwards the requests to hosts, caches responses, handles multiple clients with threads, etc. using Unix socket API in C.
Made a program in C, which interprets images of FAT file systems and prints out general information about the file system, directory entries, and sub-directories. Implemented a client part of a streaming video, which communicates with server using Real-Time Streaming Protocol(RTSP) and receives video data using Real-Time Transfer Protocol (RTP), and then measured quality of streaming based on packet loss rate, out-of-order packet rate, frame rate, etc. Implemented basic FTP client functionalities such as open, user, cd, dir, get, put, etc. as well as handling errors in Java. Made a disassembler which reads binary data and manipulates raw bytes to produce the corresponding assembly instructions. Redesigned SSC Course Registration system by developing medium fidelity semi-functional prototype and performing cognitive walkthrough, and wrote usability study report with a focus on the usability and user experience of the interface. 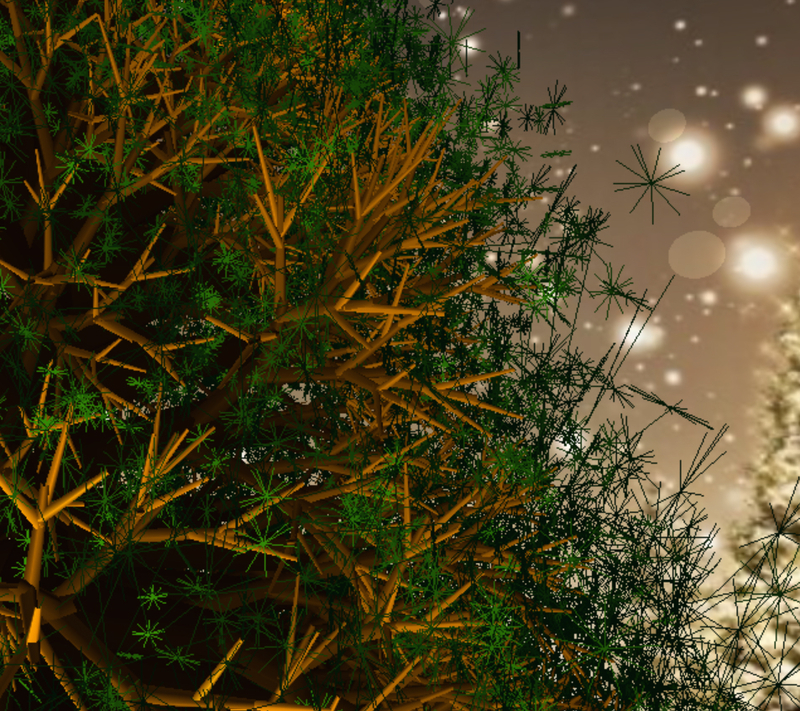 Created Christmas tree using fractal implemented with C++ and OpenGL. Tested Jajuk which is an open source software that organizes and plays music. Made test cases and test codes with JUnit and wrote coverage report and bug report. Wrote up over 50-page-long Software Requirements Specification for a PC Cafe Management System to develop following IEEE STD 830. Made user cases, sequence diagrams, state diagrams, etc. of UML. Implement a client-side (half-duplex) chat program with BSD (Berkeley Software Distribution) socket programming API.